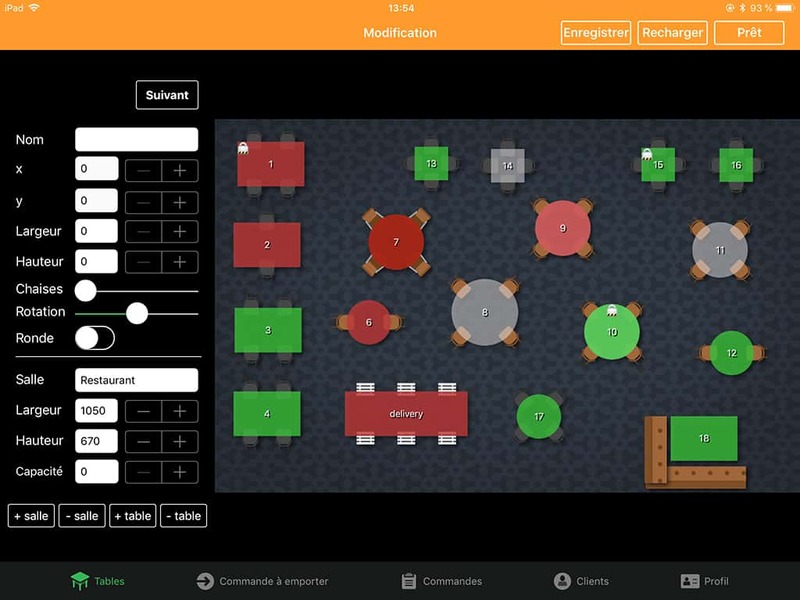 Imagine upgrading every aspect of your restaurant with a simple touch. We’re talking quicker service, increased profits and simplified workflows. 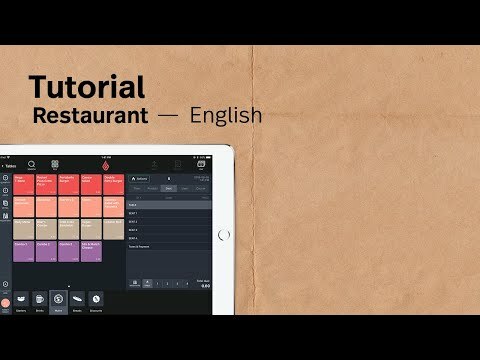 Lightspeed Restaurant’s robust POS solution lets you run your entire restaurant from an iPad and access your business from anywhere, even if you lose internet connection. 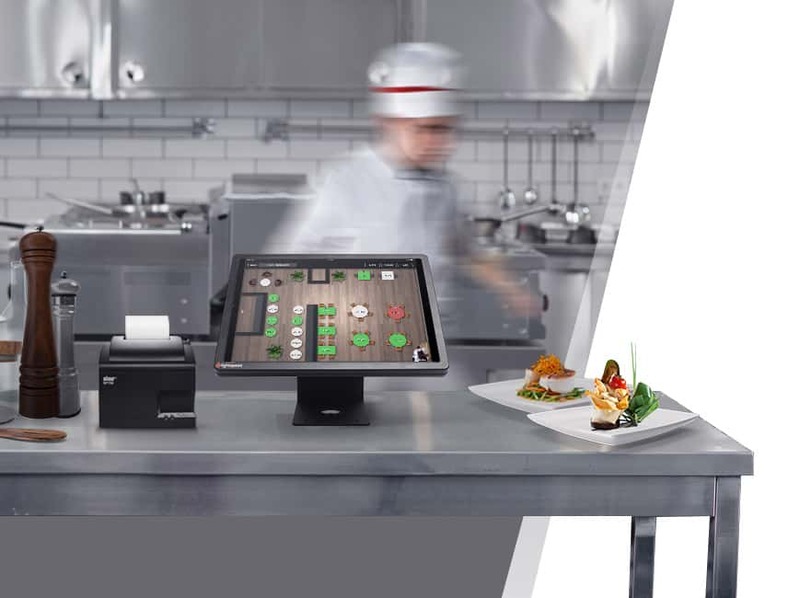 Whether you run a full or quick service restaurant, a bar or nightclub, a hotel or cafe, this POS system is tailored to your business’ needs. Get your staff up and running with our intuitive interface and cloud-based system that allows servers to move fluidly from table to table and take orders with fewer mistakes. 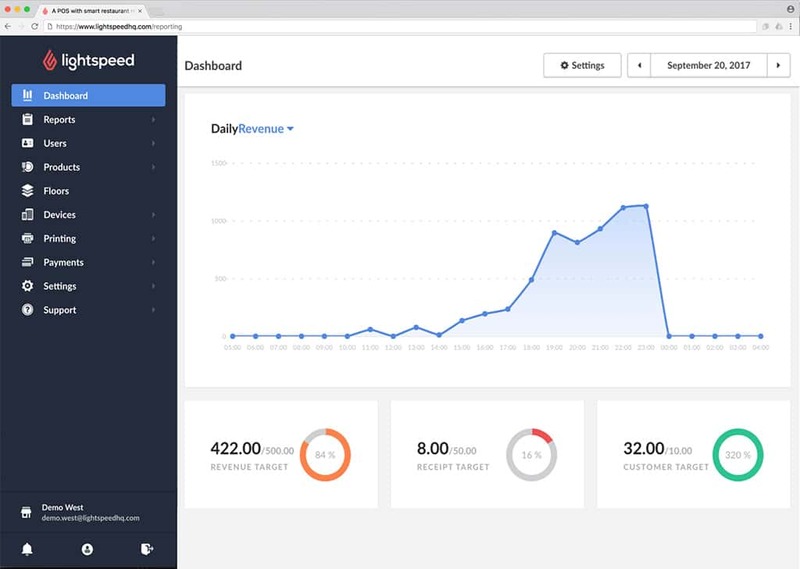 It’s built to help you upsell with ease and interact with your customers during the ordering process by uploading appetizing images and suggesting modifiers for each menu item. Lightspeed Restaurant gives you full control of your business by letting you assign specific roles and responsibilities for each staff member. Plus, it requires minimal hardware, so you can elevate your business at a cost you can afford.